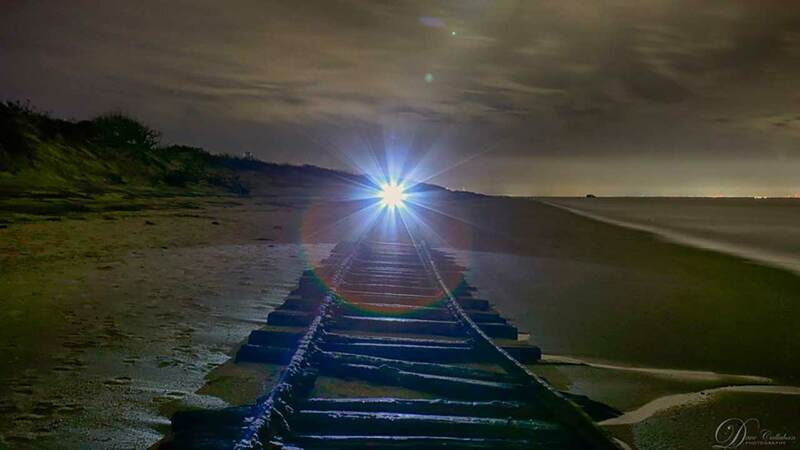 LOWER TOWNSHIP, N.J. -- Back-to-back winter storms hitting New Jersey have helped uncover famed abandoned train tracks confined to a remote stretch of a beach in Cape May County. The famed "ghost tracks" at Higbee Beach have drawn a number of visitors and photographers since their re-emergence. NJ.com reports the latest section to be uncovered on the bay beach in Lower Township is more intact and level than the segment that appeared last summer. 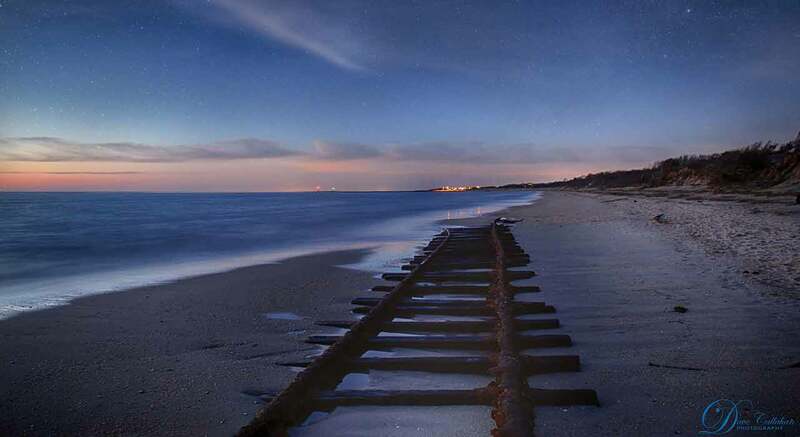 Famed "ghost tracks" at Higbee Beach in Cape May County have been uncovered by recent back-to-back storms. The ghost tracks are all that remains of a rail line that once served as support for sand mining and munitions testing facilities during World War I. The tracks are currently only visible at low tide.